Wise words from a computer man for the world of life. I keep hearing about people who have lost their jobs. I heard about three more people high up in the business world recently who just lost their positions. What has this got to do with CAT - we teach ICT skills and problem solving, which may help those with entrepreneurial skills. 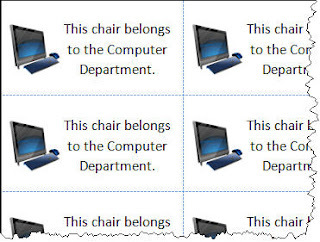 Every functioning work station in a computer lab must have a learner and those principals who do not push CAT (because it is not a designated subject) should be ... The subject CAT can do so much to enhance job creation and business. Walking past people begging and those living in cars is really getting to me. This letter is for certain schools. It contains information about invoices and payments and only applies to some schools. They know who they are. I am amazed at how technology and the World Wide Web have changed our lives. We are now celebrating 20 years of Internet in South Africa. I needed some particular files. I looked online, unsuccessfully. I asked for help on my Facebook page. A friend in New Zealand responded. I searched further. I contacted a firm in the US via email who recommended a software application. I went to that URL, ordered the application, paid via VISA, all on Friday 11 November. FedEx phoned me yesterday (Sunday) re paying VAT. I paid for it with Internet banking. The box was delivered this morning. Whole process took 3 days. I am becoming used to this speed and efficiency! A question was posed on the Comp-Studies mailing list about - a Word query where a person wants sections of text that are duplicated in a document, say in an appendix to be automatically updated if the same 'original' text is changed elsewhere. Here is my solution in a school scenario, one is a MOV file and the other a SWF. The SWF file has a quiz attached. Comments are welcome about the videos. I have just seen the UNESCO ICT Competency Framework for Teachers. 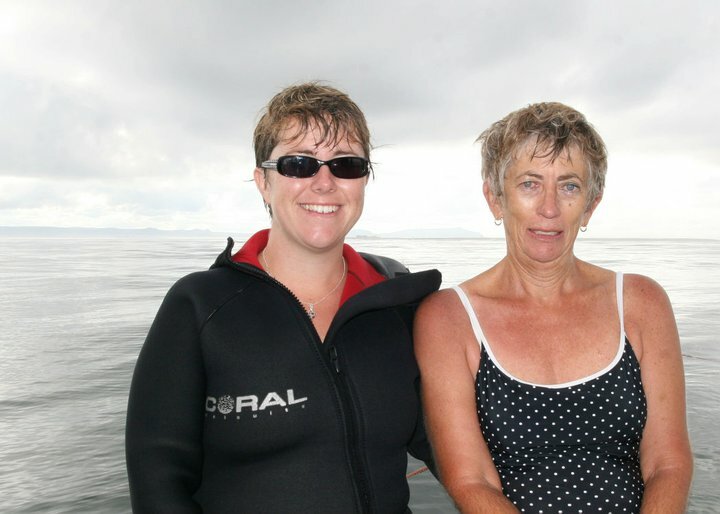 Take a look - http://unesdoc.unesco.org/images/0021/002134/213475E.pdf Amongst the contributors are Sarietjie Musgrave (ex CAT teacher from Bloemfontein), Trudi van Wyk (ex Department of National Education), Fiona Beal (primary school teacher in Fish Hoek), Neil Butcher (consultant), Gerald Roos (consultant) and Kevin Sherman (Schools Unit at University of Cape Town) – all from South Africa. There may be more but I did not recognise their names. My wish is that CAT teachers help the teachers at their schools upgrade their ICT skills. Give courses at your schools for teachers. My experience is that my colleagues did not come to my courses but the neighbouring school's teachers came. Exam time in the CAT laboratory is a good time for checking the system – replace or refresh the image, check that the required features of the programs are functioning, empty the recycle bin, check that all programs are still installed, check LAN connections, etc., etc. Exam invigilation in the CAT laboratory is a good time to look at the room and plan improvements, e.g. the layout and wall notices. Being in the room for the long invigilation sessions is a wonderful opportunity for contemplation and planning. Also walking around with a duster collecting dust (without disturbing those doing the exam) is a useful task if one needs something to do (use Wet Ones if there is not too much dirt ). The change of tempo is actually refreshing! Hope preparation and exams go well. I have just started working for StatsSA on the 2011 census. It is a month of hard work doing training and then making contact with the respondents in the area in which I will be working. We all have to get information from the 150 households in our designated areas. After today's training I thought of databases and the PAT. In the PAT you need to find information. In the Census the government wants to get information. In the PAT data collected has to be in a format which can be analysed. In the Census data is in a number format which can be analysed. 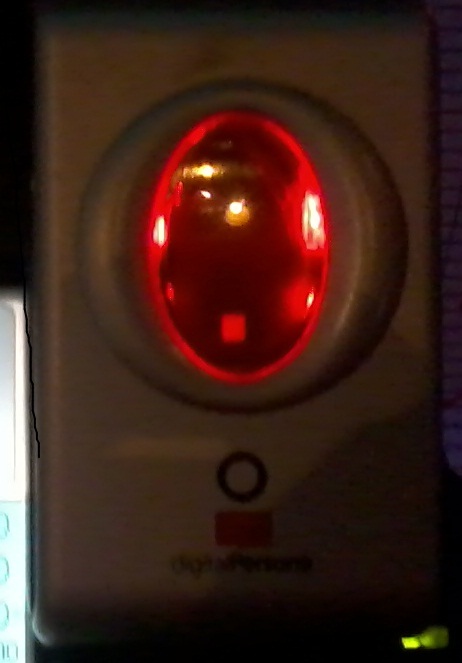 In the PAT data collected is meant to be confidential. In the Census all information collected is confidential. In the PAT you often give a questionnaire a number to help with sorting and checking. In the Census questionnaires are also given a code for checking purposes. Between 10 and 31 October households will have enumerators visiting them with questionnaires that need to be completed for the Census. Make sure you see them. As you look at them, think PAT. Hoping that everybody is buying the best textbook for their needs. - Here is an advert. I had a bad day. I went decided on retail therapy to improve matters – I wanted an e-reader. The bad day continued. I went to computer shop at a small mall nearby. I was told it 'was expensive, about R1500' and they did not have any. I could not think why the man told me they were expensive, as for me that amount was not unreasonable. I went to the V&A Waterfront. I went to the largest computer shop, part of a chain. I saw three salesmen playing a computer game and asked if I could interrupt them, and could I see an e-reader. They showed me the three models they had on offer. The one I liked had no price but the salesman went and found the price – R2500. I told him I would like to see others at the Waterfront, probably at the large bookshop and may come back. (He neglected to encourage me to return or tell me the bookshop had none, and there were none to be bought anywhere at the Waterfront.) I walked around not able to find any other e-readers and finding a total lack of interest in selling me anything. Eventually I went back to my home town without an e-reader and puzzled about my lack of success. I went to a large mall in my area, to a computer shop, part of the same chain as found at the Waterfront, but no salesperson even bothered to attend to me when I was peering in the locked display window of e-readers. I left the shop without an e-reader and fuming. I HAD to have an e-reader but the bricks and mortar shops could not be bothered to sell me one. So I bought it online. I have spent the last few days puzzling on the lack of service and have reached a solution. I looked too poor to afford one or I looked too old to know how to use computer equipment or I looked wrong, whatever that is. Well, to all those shop assistants, do not judge a book by its cover! I have enough to pay cash for an e-reader and also bigger things. Rekordeksamen: Errata by AFR data: Maak Vraag 4 se datalêer OpeDag reg. Data-werkblad, Sel C11 moet Mnr Wilson wees en nie Mev Wilson nie..
For a CAT practical examination the skills examined should have been converted into procedural memory in the minds of the learners. Procedural memory is a type of long-term memory of how to perform different actions, procedures and skills, e.g. riding a bicycle. This is "know how" memory. When needed, procedural memories are automatically retrieved and utilized for the execution of the integrated procedures involved in both cognitive and motorskills (Wikipedia). Procedural memory is created through "procedural learning" or, repeating a complex activity over and over again until one figures out how to make all of the relevant neural systems work together to automatically produce the activity. So learners should go over old practical examination papers before writing the final paper, as well as thoroughly repeat those complex procedures during the year. 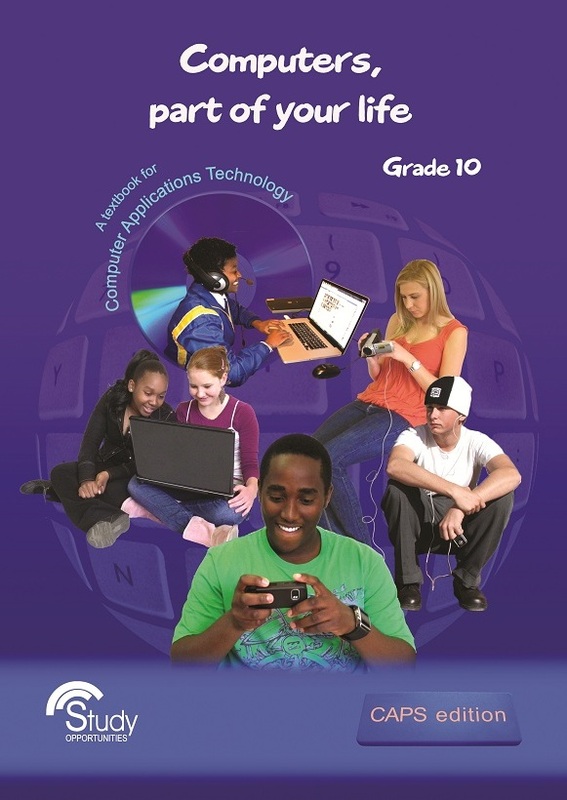 Full ordering details of the new Gr 10 CAPS edition of Computers, part of your life textbook. Social networking sites can keep one up to date on what is happening. I have watched events in Egypt, England and Libya this year and know that social networking sites have kept people informed. The terrible events on Aquila Game Reserve in the Western Cape on 20 August and the desperate battle to keep their rhinos alive are being followed by thousands on Facebook and Twitter. I only hope that the details of the poachers and the reward of R100 000 will be spread and the culprits soon caught. New Grade 10 book cover! The CAPS edition! I love Google Translate! When I was overseas walking the Camino I met many people from Sweden, Germany, Spain, France, Korea and Holland. I am now friends with them on Facebook. We have all uploaded pictures on which many people post comments in their own languages. I can copy/paste their comments into Google Translate and set their language, for the translation.Great! Maybe you wondered why I have been so quiet recently. I have been busy walking from St Jean Pied de Port in Southern France to Santiago de Compostela near the Atlantic coast in Spain, 800 kms. I walked the Camino. I did the first 220 kms then my foot gave trouble, then I bussed a few hundred kms, then walked the last 100 km with two sticks and one leg. Along the way I stayed in hostels, in tiny towns, which had Internet access machines. I was able to watch and reply to all emails but paid! When I reached the large city of Santiago I treated myself to a hotel. 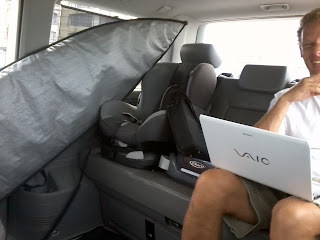 The hotels (not hostels) did not seem to have Internet access machines, only wi-fi. I came to the conclusion that in places where 'poor' people stay, i.e. hostels, they provide Internet access machines, but where rich people stay, i.e. hotels, they have their own iphones, ipads, laptops, etc. so access is not required. I had to walk right across town to find an internet café. The pictures of my trip are on Facebook https://www.facebook.com/docpam - start from June 27. Hope you have joined the Study Opportunities Facebook page, link at side. The CAPS documents are being uploaded and the CAT CAPS is there. I have had the pleasure of observing a number of CAT lessons and reading what CAT teachers think of CAT. These comments are based on this. In the CAT lab, whatever you do, when you give instructions you must see the ‘face’ of every learner. You must be able to eye ball them, and they must see your eyes and if necessary be able to read your lips. This is absolutely crucial if you do not want to tire yourself having to repeat instructions. In the CAT lab the air conditioner needs to be set so that all learners can hear the teacher comfortably, without the teacher shouting. In the CAT lab all learners must be on time for a lesson. You should only have to give an instruction once, all learners should be in the room when you give the instruction, and all must be able to hear/see you giving the instruction the first time. Being on ADSL or permanently linked to the Internet you can watch amazing things. Many people have signed the online petition South Africa: Stop the Secrecy Bill at http://www.avaaz.org/en/south_africa_stop_the_secrecy_bill/ Watching the numbers change is fascinating. Have a look! In Shapes, in the Illustrations group on the Insert tab, select a New Drawing Canvas. Paste the required WordArt and picture into the drawing canvas. Select the objects you want to group by holding the "Ctrl" key. Right-click in the canvas and select Group. When you resize the canvas all the grouped objects will be resized proportionally. 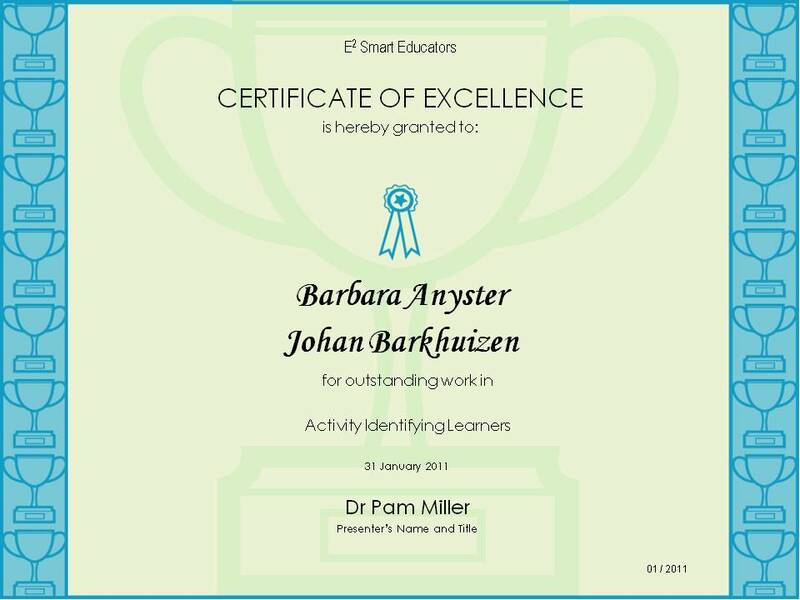 Have a look at the May 2011 Curriculum News from the Department of Basic Education and join the Department on Facebook - go to DBE SA on Facebook. I belong to a number of mailing lists and on one recently there was a discussion of digitising textbooks. In the light of that I wish to make a few comments. I work with computers all the time, 3/4s of my waking hours are spent in front of a screen, so I am used to computers. However when I need to read important documents that I have to cognitively engage with, I need it in printed format in my hand. I have had to review journal articles, and edit book and thesis chapters – small formatting functions can be seen on screen but not faults of conceptual design. I think the rush to computer screen needs to be done with great care. I am so impressed with the web site of the IEC which covered the local government elections www.elections.org.za I followed the results by looking at the Results map and the Reports. I was able to find the results per ward, percentage Voter Turnout, Spoilt Votes, etc. I was able to download Excel and pdf files with up-to-date results as they came in. Well done to their web design team! Teachers please read this article - http://www.mckinsey.com/App_Media/Reports/SSO/Worlds_School_Systems_Final.pdf - How the world's best performing school systems come out on top - see what makes successful schools. What are best practices for a CAT teacher? I identified a few areas that I think are important such as Classroom management, Time management, Network management, Teaching and Principal management. Are there other areas of importance and what should one focus on in these different areas? Feel free to contribute on this blog as yourself or anonymously. Thank you. I need this information for a group I am working with. Time management is essential to a CAT teacher so a calendar is needed. Letting certain people know your appointments is useful, as well as synchronising two or three different people's calendars. Alerts to remind one of appointments is useful. And then getting many people to agree on a suitable date for a meeting is useful. This pdf file may help. And today being Mother's Day these ideas may be useful to her. to make report look as we want it. A group of teachers and I designed this PPT in 2003 and zipped to show learners how Access has features which can help with their PAT and data input, based on pages 165-169 of their textbook. 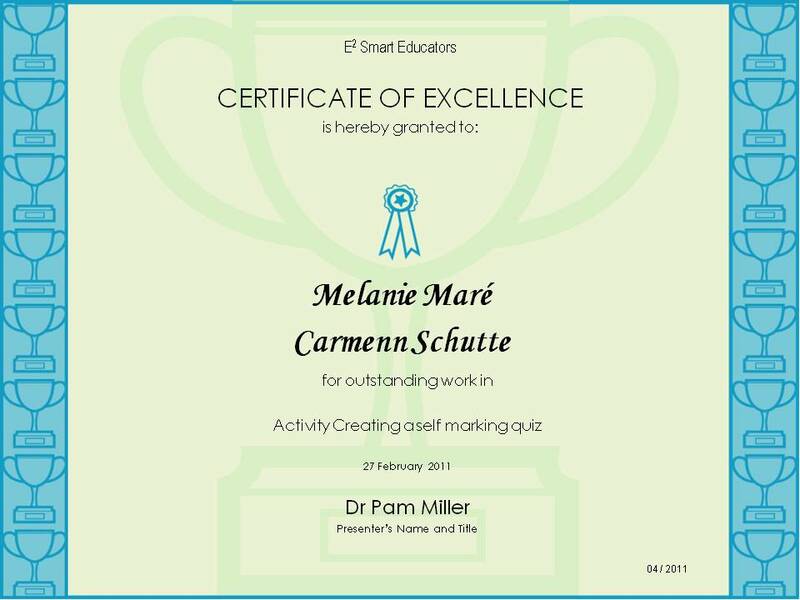 The awards for Teacher activity no 4 - Creating a self marking quiz - go to the teachers Melanie Mare of Hoerskool Pietersburg and Carmenn Schutte of Midrand High School. Congratulations! A teacher needs to manage their time very well. Excel and Word have a variety of calendar templates available installed or online. In this activity we will create a personalised calendar with assessment dates for the grades and subjects taught. Open Excel or Word. Click on New and select templates, calendars. Explore the various options and forms of calendars either installed or online. Select a calendar for the whole year, either as separate sheets for every month or with a single sheet for the year. You need to add many details so it must be large enough! Download the selection. Save the file. Check that you are able to type on/in the date area. Insert South African public and school holidays. Show these dates with images or colour. Insert assessment dates and details into the cells. Distinguish the different grades / subjects / types of assessment with images or colour in the different cells. Insert dates when marks for reports must be submitted. Add the school badge so that it will display, as a footer/header or in some other way. Submit your personalised assessment calendar zipped as an attachment with teacher name and school to docpam@gmail.com by Monday 7 March. Creators of submitted calendars will be commended. Schools and teachers are going to have to change to Office 2007 or 2010. One will have to upgrade. Those using 2003 – well … books are not going to be written using that software anymore. Youngsters born in 2003 are now at school! An interesting link discussing Internet access in rural America. I thought that the world's largest economy would have good access everywhere. Now we can see access in South Africa in perspective. We saw a fingerprint identification login system at Ocean Basket today. 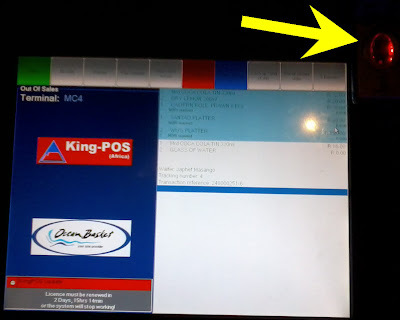 Next time you are there watch the till / point of sale (POS) area and see how the staff login to the computer and enter details of what you ordered, and then again to print the bill. If they have dirty fingers they just wipe them on their pants, and with their clean fingers login. I believe the touch screen may get dirty but clean fingers are necessary for identification. We may be moving to the controls mentioned in the book and movie '1984' but I think it such a clever idea. Learners love doing quizzes and testing themselves. Such quizzes are useful in that learners can redo them until they know the material. In this activity we will adapt a ready made quiz. Use the file found on the Study Opportunities Gr 11 CD, in the data folder of Chapter 1.2, called Internet Quiz or Internet TrueFalse. You can use either. They are perfect to use and adapt for your own quiz. Copy and save the quiz as 'testing' keeping the original in good order. Open the file with a browser and do the quiz until you are familiar with the questions and the detractors and keys. Close the file. Right-click on the file and open it with Notepad. It displays coding and the important text which you can change to make it your own. Look for the text which are the questions. Look for the coding which could be the answers (detractors and key) to the questions. Look at the questions and check the answers. The A or B or C or D, refer to the 1st or 2nd or 3rd or 4th answer (key). In this activity we will only change the wording of a question. We will NOT touch a punctuation mark, backslash or pointed bracket. In Notepad look at the first question. Replace the words of the question and the detractors and key. Check that the correct answer corresponds with the letter for the answer in the answer coding. Save the file with the file extension htm. Close it. Open the file with a browser. Try the question. If it works, good. If it does not work, close the file, think where you did not follow the instructions and start again. Change all the questions one at a time, checking after each. See if you can change the title. Let your learners try the quiz – let them make their own quizzes following these instructions. Submit your quiz zipped as an attachment with teacher name and school to docpam@gmail.com by Friday 25 February. Creators of submitted quizzes will be commended. Being able to quickly create labels to affix to property is very useful in a school where rooms are regularly checked for the contents. This activity will help you to create labels with a graphic and text. Decide on the size of labels necessary for the amount of information to be added. Check and see what size labels are available at school or at a shop such as CNA or Makro. Tower and Avery are common designs. Open Word. Insert a picture such as the school badge onto the blank page. Click on the picture to select it. Change the width and height of the graphic as required. Set the picture with the Text Wrapping feature to Tight. Select the picture again. Go to the Mailings tab and click on Labels in the Create group (not Mail merge). Click the Options button and select the Product Number that matches the labels you have. Click the New Document button. A page of labels, with the picture you chose, will open. Insert a text box in the second label cell. Add text to the box and format the text. Right click the text box and click Format Text Box. Make sure it has no border line. Move and position the text box as you want it in the cell. Select the contents of the cell and copy/paste the graphic and text box into the remaining label cells. (Copy from the bottom left hand corner of the cell.) Print onto label paper. Most label software has the printer setting set to manual so if it does not want to print, check this setting. Submit as a word or pdf document with the labels as an attachment with teacher name and school to docpam@gmail.comby Friday 11 February. Creator of the first completed set of labels submitted will be commended. 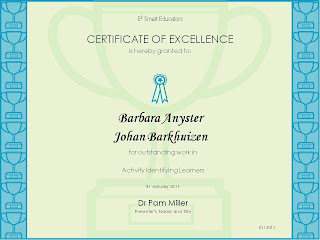 OR send me an email indicating what you are unable to do and I will create a learning object to help you and others to do it. This story in The Times of 5 February 2011 tells how e-tags will be used on cars to generate funds and pay off road improvements. I have never seen e-tags being used and this article nicely explains how it is used in a local situation. I would guess that this is the type of exam question showing new trends of ICT. Last year the exam paper had questions on the e-reader, Facebook and GPS as examples of new trends. I think this may be important! Half of the medal winners at the South African Computer Applications Olympiad were girls – beating more than 6 000 participants countrywide. 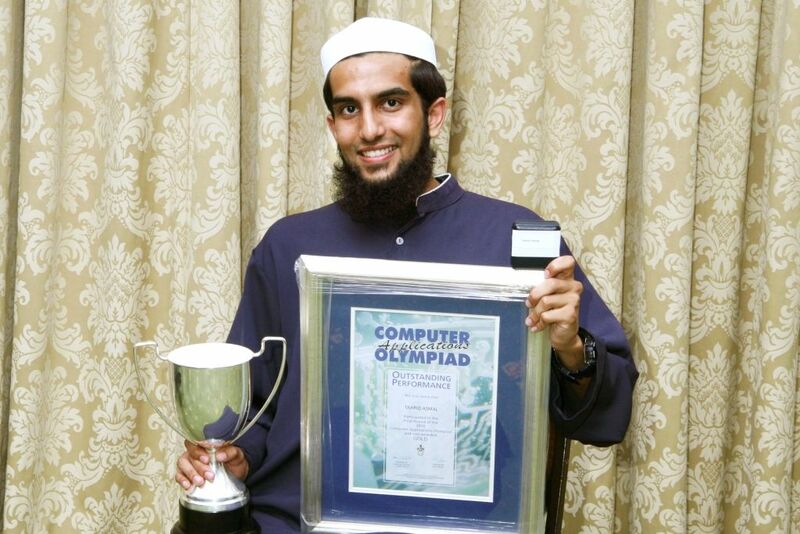 However, the winner overall was Taariq Asmal of the Tshwane Muslim School. The Computer Olympiad attracts 38 000 participants in the First Round, but only 3 500 go on to the Second Round which requires programming skills. In 2010, for the first time, there was a Second Round for Computer Applications – such as spreadsheets, databases, word processors and presentation tools. It was a pilot project, and the organisers expected around 500 participants – instead there were more than 6 000. The 2010 teachers strike delayed the Final Round till January 2011. The top eleven of the 6 000 were invited to a Final Round over the weekend to find the best Computer application user in South Africa. Four of the eleven finalist's were girls – most unusual for a technology based Olympiad. More surprising, three of the six medal winners were girls and one was only in grade 11 when she beat 6 000 others to reach the finals. Guest speaker, Prof Louis Fourie, Head of Information Systems at the University of the Western Cape, stressed the shortage of Computer skills in South Africa and the opportunities awaiting the participants. The awards were handed out by Carina Labuscagne, CAT & IT Co-ordinator at the Department of Basic Education and Bersan Lesch, Deputy Director, Talent for Science, Engineering and Technology (SET) Careers, at the Department of Science and Technology. Gold Medal winner was Taariq Asmal, the 2010 Deputy Head Boy of the Tshwane Muslim School. Taariq was the school's top student in Computer Applications Technology, History and Mathematics, and he is also interested in soccer and cricket. He has registered at the University of Pretoria to qualify as a Computer Engineer. Silver Medals were won by two girls Helen Denny and Melodé Rozenkrantz thereby beating all but one of the more than 6 000 entries. Helen is a regular Olympiad participant; having participated in the Maths Olympiad, the English Olympiad, the Bible Olympiad, the Debating Competition and a number of Eisteddfods. The academic interest is balanced by her interest in netball, tennis and swimming. Not surprisingly she is Chairperson of the Debating Society and her schools grade 11 Dux. She plans to study Law and Accounting at Stellenbosch University in 2012. Helen was only in grade 11 at La Rochelle Girls' High when she won her place in the finals. Melodé Rozenkrantz is from Linkside High in Port Elizabeth and was the only Eastern Cape participant in the finals. Apart from doing Olympiads, she loves ballroom dancing and cricket. She is registered for a BSc Mathematics and Computer Science at Stellenbosch University. Bronze Medals were won by Conrad Mönnig, Steven Ontong and Adriëtte le Roux. Conrad is from Penryn College in Nelspruit and was the only finalist from Mpumalanga. Steven Ontong is from Hottentots-Holland High in Somerset West. Conrad is registered for Mechanical Engineering at Tukkies while Steven will do Electrical Engineering at Stellenbosch University.Adriëtte le Roux, who won a bronze medal, has also achieved in many other fields. She was a prefect in 2010, came 5th in the Bilingual Olympiad and was first in the Backsberg Art Competition. Her writing has been published in "English Alive" and her artwork has been used for a calendar and an anti-drug poster. 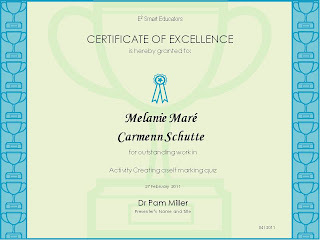 Commented judge, Doctor Pam Miller: "One could see the artistic talent. She designed by far the most original letterhead." Adriëtte started her studies for a BA degree at Stellenbosch University this month. She intends to become a teacher. Olympiad administrator, Peter Waker, explained: "The Olympiad required much more from participants that the school subject. 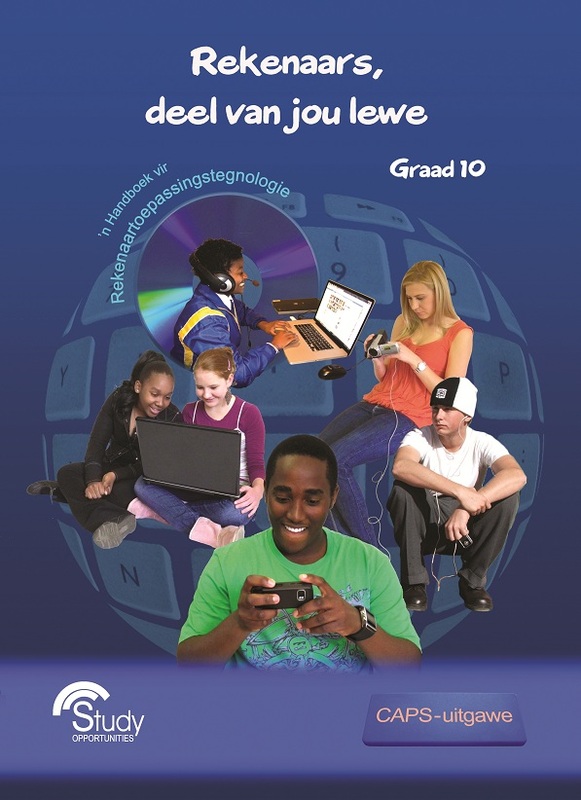 It gives learners an opportunity to demonstrate what they know in ways they were never taught." 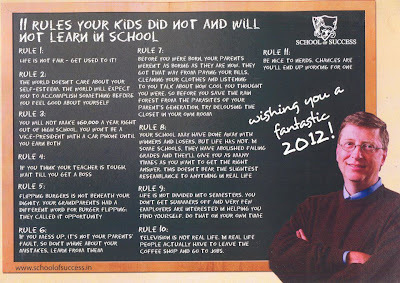 High expectations – set high expectations – not a 30% pass level! Bottom line – to connect with title – do all 6 points – keep regular – Rhythm cycles of school. Teachers can take many of these points and apply them in the classroom for improvement. Used these key concepts and spoke / told stories to enforce ideas of each point. I could not get any decent pictures of him as he never stood still long enough for me to focus and click. Brilliant speaker! He has a wonderful memory – after the talk I went up to him to say … and he greeted me by name. I showed surprise that he knew me and he indicated that I was friends with him on Facebook. Yes I am, but he has 784 friends but he still remembered my name! I had wanted to remind the man that he hit me on the head / capped me with my PhD at the University of Pretoria years ago. He is a man to be reckoned with! Clear posters/instructions are an essential part of any managed environment. This activity will help create those posters for cleaning duties, different recycling bins, window duty, printer management, classroom rules, goals, expectations, etc. Submit a the long file of posters as an attachment with teacher name and school to docpam@gmail.com by Friday 4 February. Creator of first completed poster file submitted will be commended. OR send me an email indicating what of the above you are not technically able to do, and I will create a learning object to help you and others do that. 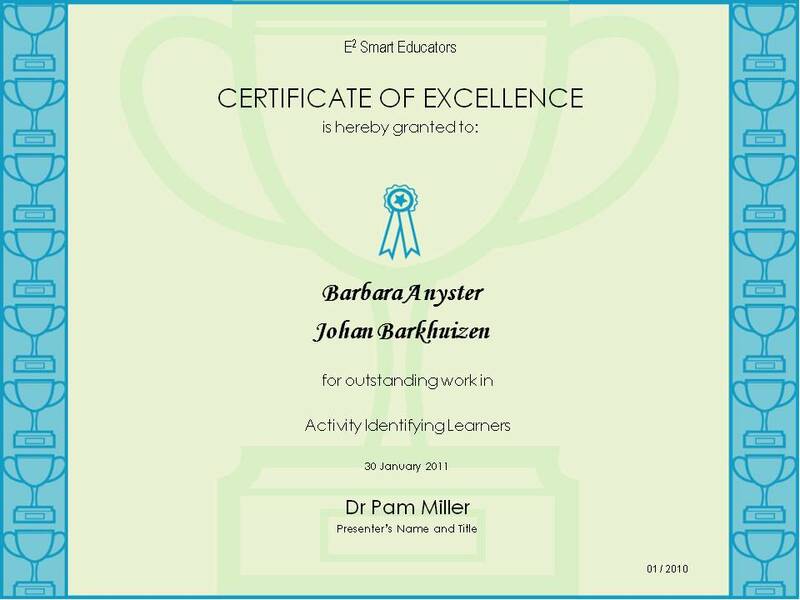 The awards for Activity Identifying Learners go to the teachers Barbara Anyster of Worcester Secondary School and Johan Barkhuizen of Goodwood College. Congratulations! I attended what should have been a riveting lecture this evening. The speaker gave a Powerpoint presentation. He looked at the screen and not the audience. He read all the text on the screen. He described pictures/diagrams but they only appeared on the screen after he had finished reading the description/text. He had a great deal of text, and not key words so the audience read all the text and listened to the speaker at the same time so nothing went into the audience's heads. At interval a number of people indicated that they were disappointed with the speaker and wanted to leave. Others said they kept dropping off to sleep. Since the advent of TV and video we expect quality presentations and 'contact'. Lecturers must eyeball and connect with their audience. Knowing learners’ names is an essential tool for an effective teacher. There are many ways to learn names - this activity will help you put names to faces and to seating positions in a classroom. Take photos of learners with a digital camera or mobile phone. Transfer the photos to the computer using USB cable or Bluetooth. Arrange images in suitable folders with meaningful names. Create a seating plan of the classroom and insert the images into the places where the learners usually sit and their names, aligning the images and the text meaningfully OR insert the learner's name on each image and arrange the pictures on a page where the learners usually sit. Submit a class seating plan as an attachment, of a grade 11 CAT class with teacher name and school to docpam@gmail.com by Friday 21 January - date extended to 28 January. All plans will remain confidential. Creator of first completed seating plan submitted will be commended. OR send me an email indicating what of the above you are not technically able to do, and I will create a learning object to help you and others do that. Here is a copy of the exam timetable for NSC for 2011 http://www.education.gov.za/Curriculum/Exams/NSC%20Nov%202011%20Exam%20Timetable.pdf Hope this can help with planning. The CAT papers are together, nice! After the matric results were released this year there was much talk of how the young people will not be able to get jobs, and that matric does not prepare people for the job market. Journalists did not do their homework and they neglected to mention the value of CAT! More than any other subject CAT prepares a candidate for life in the business world. With keyboarding skills, knowing how to use the Office package, knowing how to use hardware/software, and problem solving skills any employer would find a CAT candidate an asset to their business. 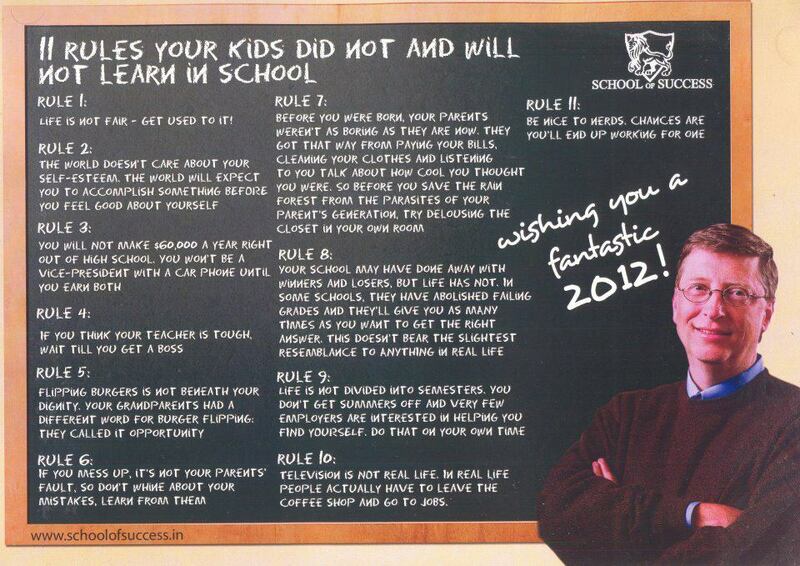 We teachers must make sure that our learners really do well in CAT and help the young people to get a job. CAT may not be a 'designated' subject but it is such an important subject! A page has been created on Facebook for Study Opportunities. Go to the page and then click 'Like'. It is so nice to see the Profile pictures of all the people who follow the page. Look at the message for 2011.